„Music has never been just a hobby. Through music I communicate, I am able to send messages. It is not only about techniques, it is related to spirit”, Ahmed told me one evening after a concert held at the University of Miskolc library. He is a third year PhD student and came here from Algeria together with his beautiful family. 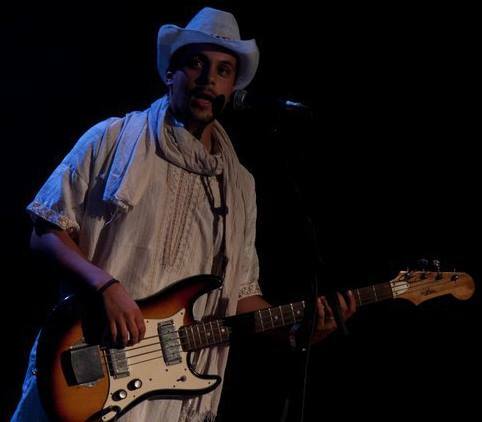 His personal experience with music started since he was born, as all members of his family in Algeria are music enthusiasts. 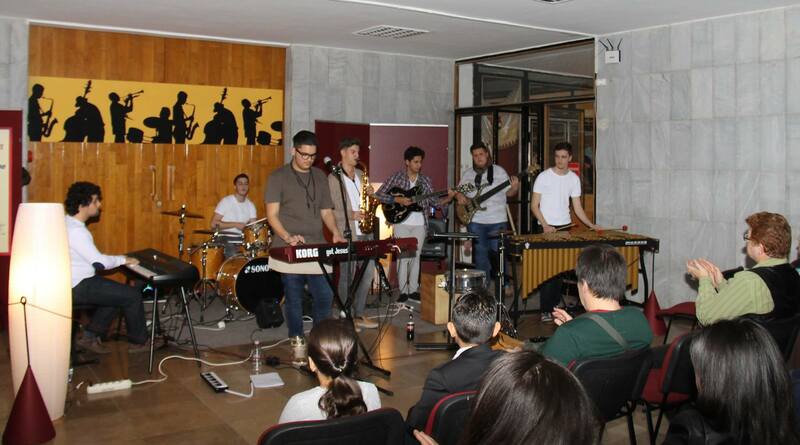 Recently, Ahmed joined FusionXGroup, a local jazz band, helping them prove that „there is jazz in Miskolc”. 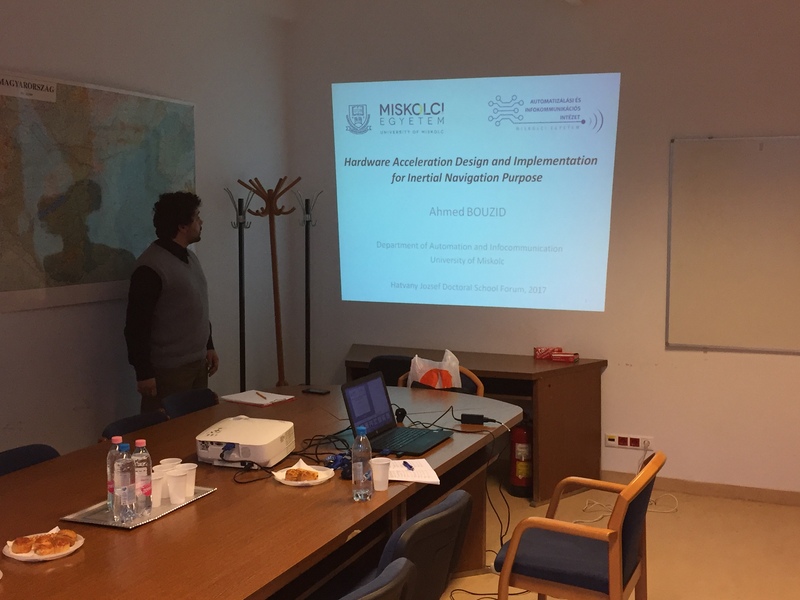 Ahmed Bouzid started his PhD in Algeria. After one year, he decided to apply for Stipendium Hungaricum Scholarship at the University of Miskolc in Hungary, and started the PhD program all over again in September 2015. He studies Informatics and Electronics, with a special focus on embedded systems for navigation. It is his third and last year at the first stage of his PhD, which he intends to continue by going deeper into research at the next phase. Back home he was teaching physics and mathematics in high school and acoustics in a higher institute. “To be honest, I felt myself like a stranger at the beginning. I think it was hard for Hungarians to accept me as a foreigner in their country. Time passed and this experience turned out to be useful for both sides, because we all could learn one from the other. I improved my English, and most importantly, I improved my research abilities. I came as a student but gradually I am becoming an independent researcher, which was my aim from the beginning.” Once he got accustomed to the environment, he decided to bring his wife and child too, and from April 2016, they are living all together here. 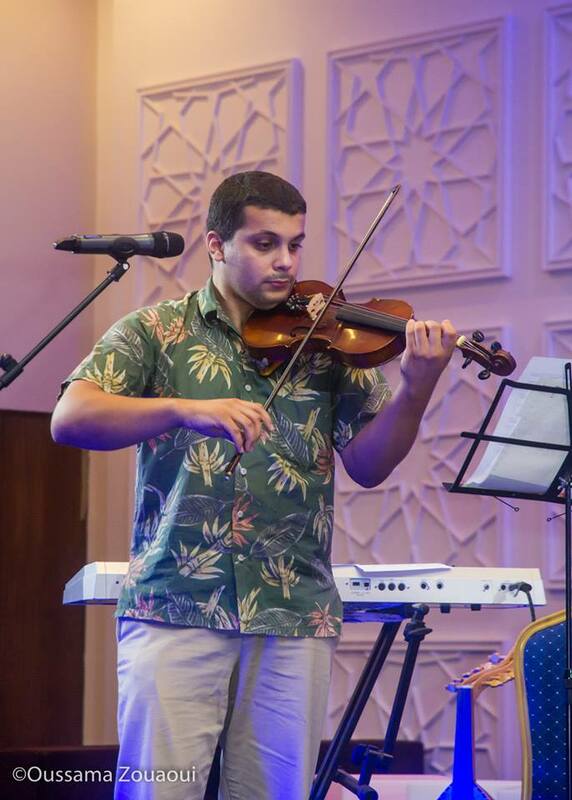 While his brother had chosen saxophone, Ahmed started with violin. He wanted to become a composer but since a study program for that was not available, he continued to add instruments at his musical knowledge. At 13 he was learning to play the piano, at 16 he started guitar, and at 18 he was learning bass and percussions too. At the age of 16 he joined the National Symphonic Orchestra, an experience that he describes as being eye-opening. 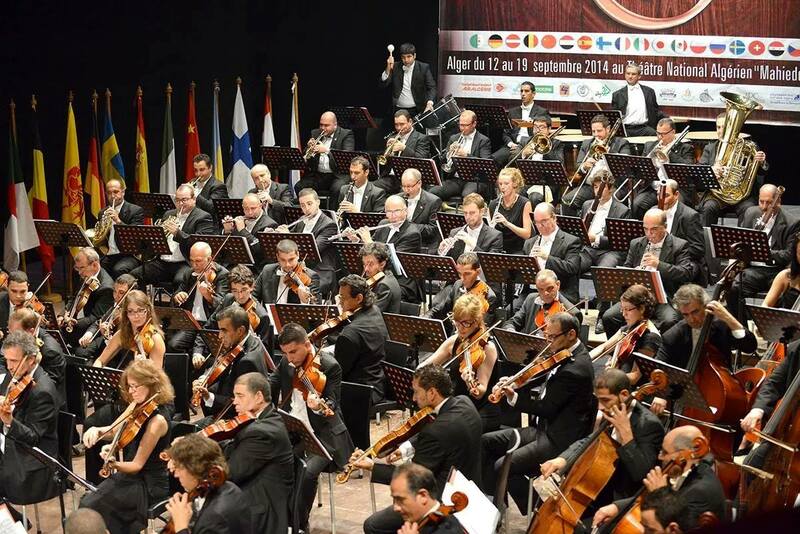 For 7 years, he got to know conductors and musicians from all over the world which gave him the opportunity to discover music from a multicultural perspective. As if being a member of the National Symphonic Orchestra wouldn’t have been enough, Ahmed joined another band… his family’s band. “I was playing the piano, my brother – the saxophone, my sister was playing the drums and percussions, and my father the bass. My mother? Well, somebody had to work (laughs), though she was more like a supervisor. Even though we attended some small events, we were doing it for fun mostly. 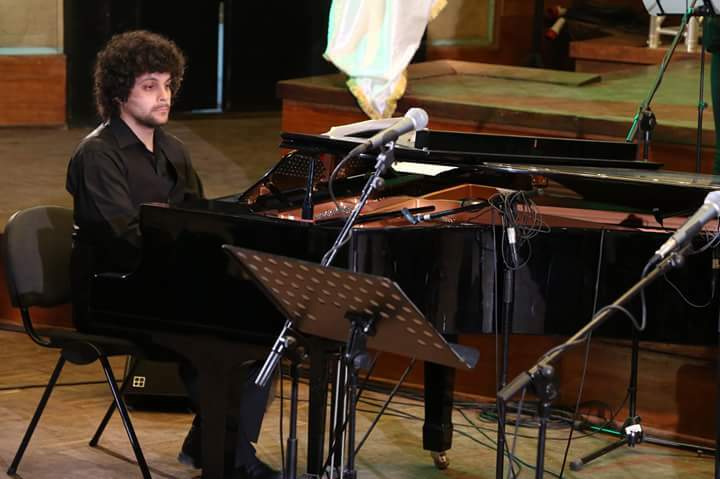 At the age of 13, Ahmed started to discover himself as a composer. “I remember a friend of my dad giving me a CD, which helped me to experience Sibelius – a notation software. I could write and listen my own music. I was amazed”, Ahmed told me. In some years, he understood that he was looking for a certain freedom that he could not get from classical music. He found that in jazz. Ahmed joined FusionXGroup for other rehearsals and jam sessions too. Soon, the band welcomed him as a member and in December, they had their first concert together at the University of Miskolc’s library. 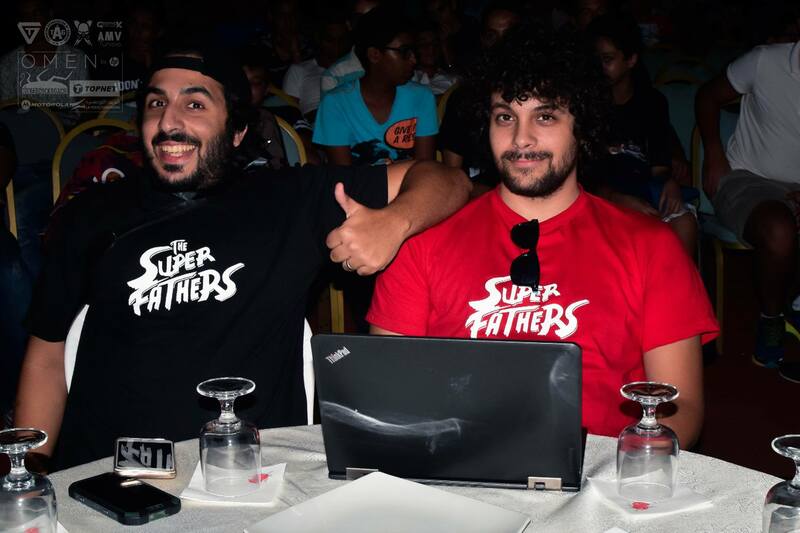 At the same time, Ahmed continues his projects in Algeria, mainly with his everyday acolyte, Imad Lamouri, with whom he founded The Super Fathers artistic project. Therefore, he often goes to his country for concerts and performances. He does not neglect his studies either, as he foresees a successful research career in his field. 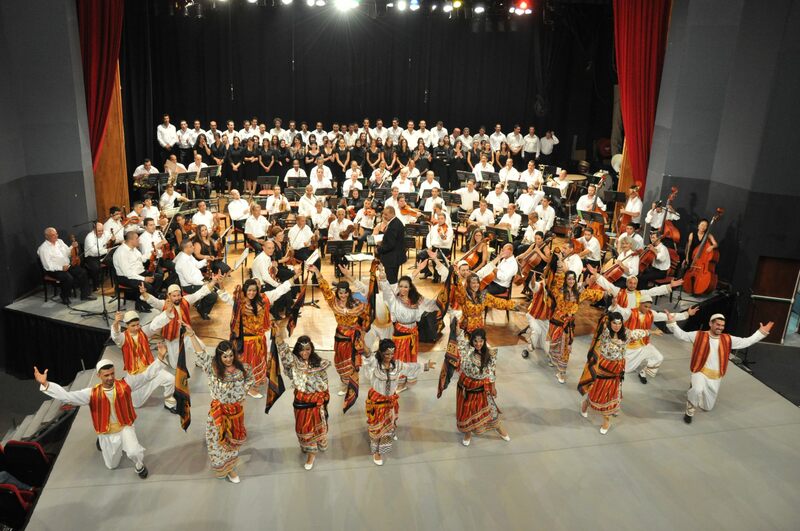 We are looking forward to listening to Ahmed’s music on their next concerts. Rumors are going that a jazz club is about to open in Miskolc. Stay tuned.